The Grosvenor is the only fully-licensed picture house in Glasgow's West End. With our wide selection of alcoholic and non-alcoholic beverages, you are welcome to bring your choice drink into the cinema to enjoy during the film. 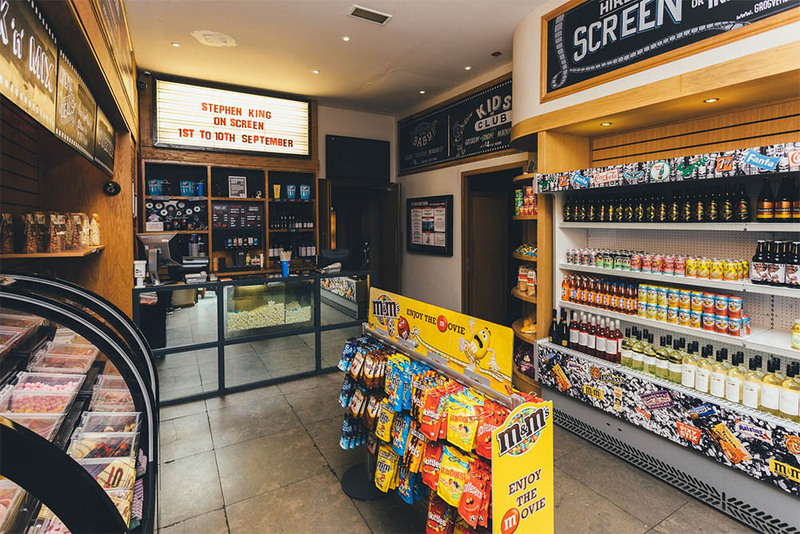 If you don't have time to dine at The Gardener or The Cafe before your film starts, we have plenty of snacks available in the foyer from popcorn, crisps, sweets, candy floss and more. 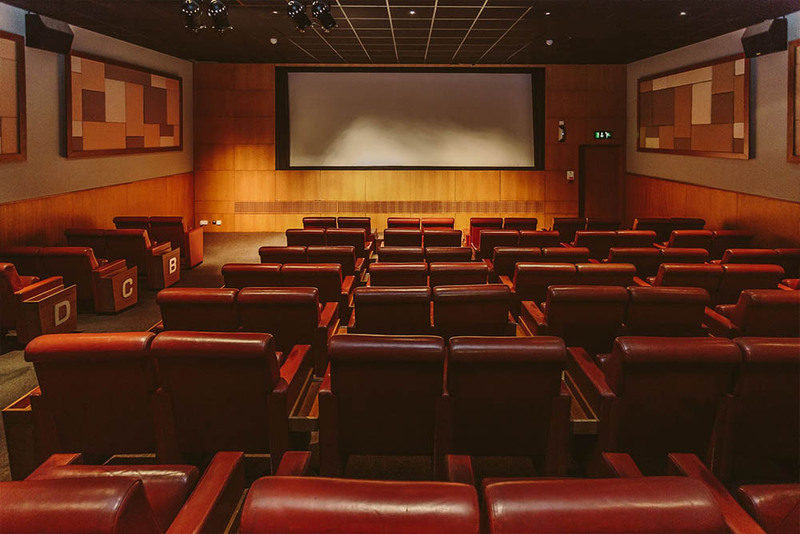 Our two cinema screens each have spacious, luxury leather seating, with a back row of leather sofas for extra comfort to enjoy our screening of the latest films and old favourites. 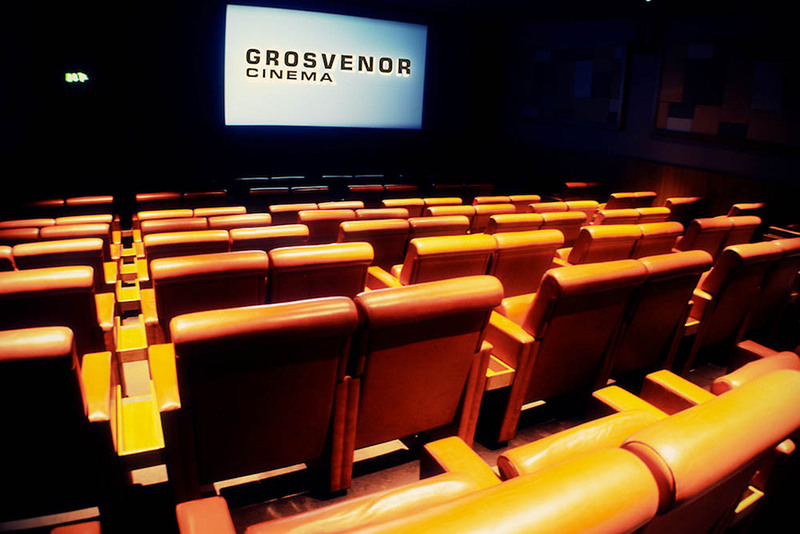 Did you know that you can hire out the cinema for your own private events? The Grosvenor is the perfect venue for your next special event. With years of experience behind us and a real passion for what we do, we’re poised to make your private hire experience one to remember. 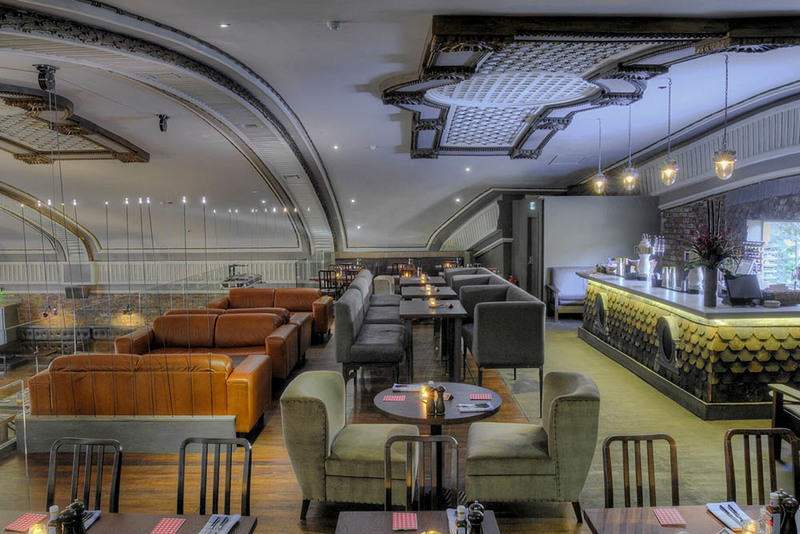 UK and International Restaurant & Bar Design Awards-winning venue and so much more. Our combination classic & contemporary menus and a busy programme of live entertainment, evening classes and kid stuff every week mean we are a true West End hub. We believe in equal rights for little people - especially when it comes to great food - which is why our "Kids' Menu" consists of half portions for half price from our A La Carte. From classic toy cars to boardgames to a heaving dressing up box, we've got plenty to keep the little ones entertained while you enjoy a relaxing lunch. There's also free face painting at the weekends! That’s pretty much what we’re all about, we’re a small team, so we keep it simple and we love what we do. We’re a family of botanists, cocktail freaks, coffee aficionados, music lovers, shoulder shufflers and hungry people who love good grub and a good bit of chat. We’ve made ourselves a little home on Ashton Lane so we can share all the stuff we love doing the most. 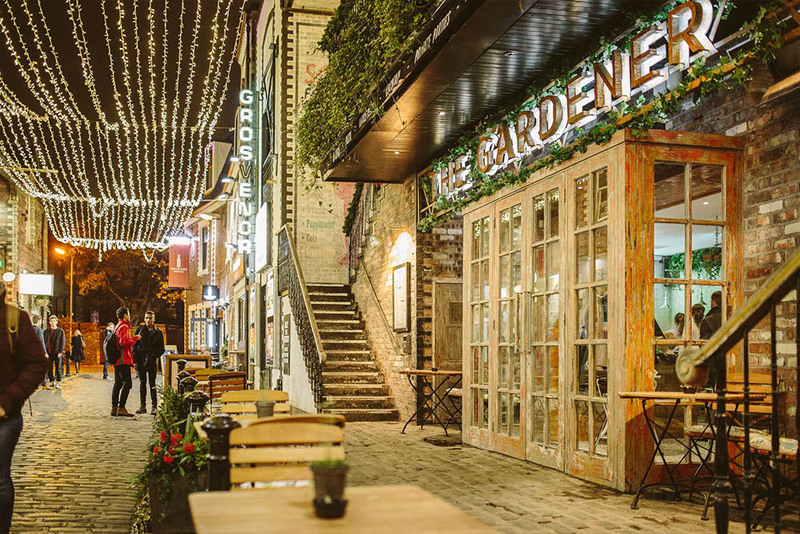 Situated on the cobbles of Ashton Lane in Glasgow's West End, arriving at our wee cinema feels as though you're discovering a hidden gem. Far from being off the beaten track however, we're ideally located in terms of both style and ease of access; ideal for hosting your corporate event. "I need your clothes, your boots and your email address"